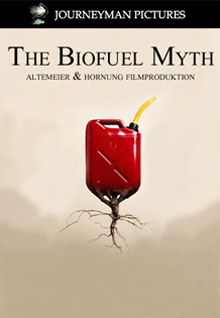 Biofuel was the buzzword of the millennium’s Green Revolution- an eco-friendly blend of plant oil with regular oil, which could run your car and produce electricity. Now the global demand for Biofuel is threatening the lives of the 45 million people who depend on the rainforest for food. A riveting look at the food vs fuel debate.